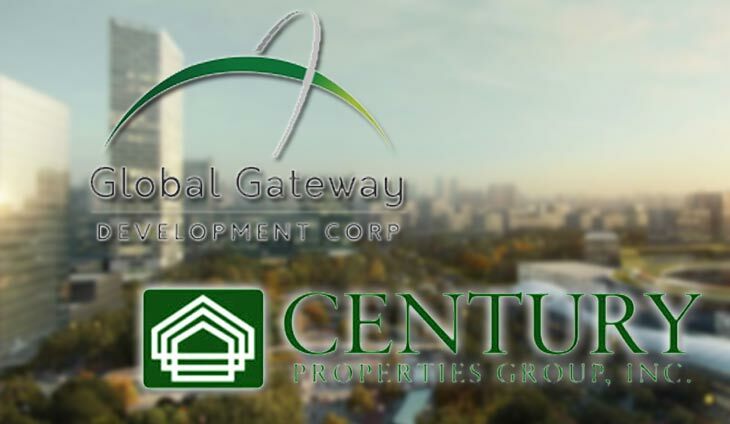 Global Gateway Development Corp. has teamed up with Century Properties Group of the Antonio family for the development of residential and office buildings in the 177-hectare Clark Global City in Pampanga. To occupy 2.6 hectares, the residences and offices will form part of the $6 billion mixed-use development. “This is in line with our strategy to fast-track the development of Clark Global City. By joining forces with the country’s leading local developers, we can sooner unlock the potential of Clark Global City, expand our economy’s capacity, nurture businesses and generate more employment opportunities,” said Dennis Uy, chairman of GGDC. Apart from residential and office buildings, the project also involves the development of upmarket retail outlets, academic and sports centers, an urban park, a hotel and casino and modern amenities. CPG chief operating officer Marco R. Antonio said the company aims to capitalize on growth opportunities in Central Luzon, which has become the second largest office market after Metro Manila. Udenna Group acquired the company alongside the rights to lease the property for a period of 75 years. The wife of Mar Roxas knows how to express appreciation especially to her hubby.